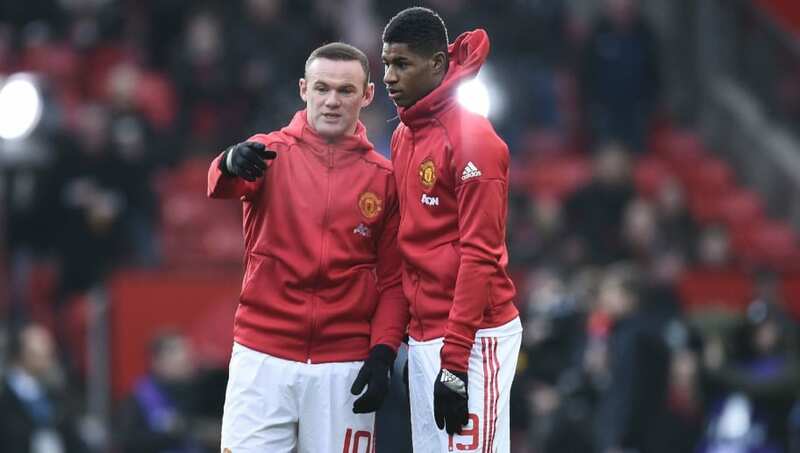 ​​Manchester United legend Wayne Rooney believes Marcus Rashford possesses a bit of everything that is needed in order to become a great footballer, but has identified the youngster's one weakness. The DC United striker believes that Rashford needs to improve his heading capabilities in order to become more effective as a striker as well as a player who plays in any attacking position. In his recent interview with ​talkSPORT where he also ​expressed his disgust at Liverpool possibly winning the Premier League title, Rooney was asked about his opinion on how Rashford has grown season after season since his debut as well as the things he needs to work on to become better. Rooney replied by stating, "He has got a bit of everything. He is quick, he is strong. The only thing he could probably work on is his heading." Rashford was called up to the England squad by coach Gareth Southgate for the Three Lions' Euro 2020 qualifiers against the Czech Republic at Wembley on Friday and in Montenegro on Monday. However, the young striker pulled out through an injury, thus becoming the sixth England player to have done so after Ashley Young, John Stones, Fabian Delph, Trent Alexander-Arnold and Ruben Loftus-Cheek.